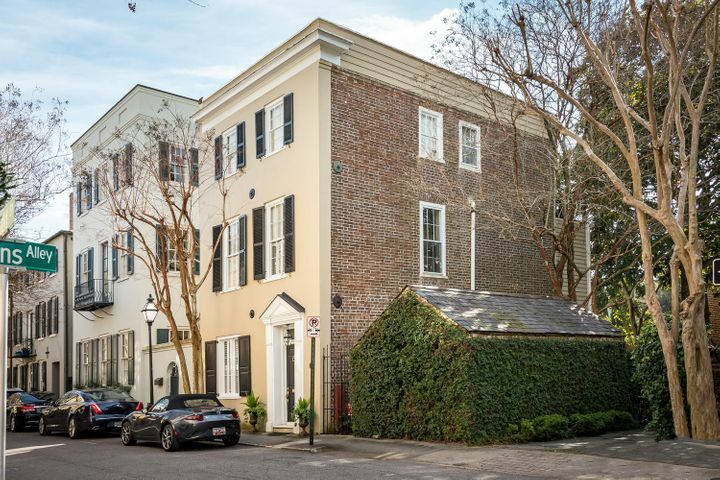 There is something unique and extraordinary about living in Charleston, South Carolina. 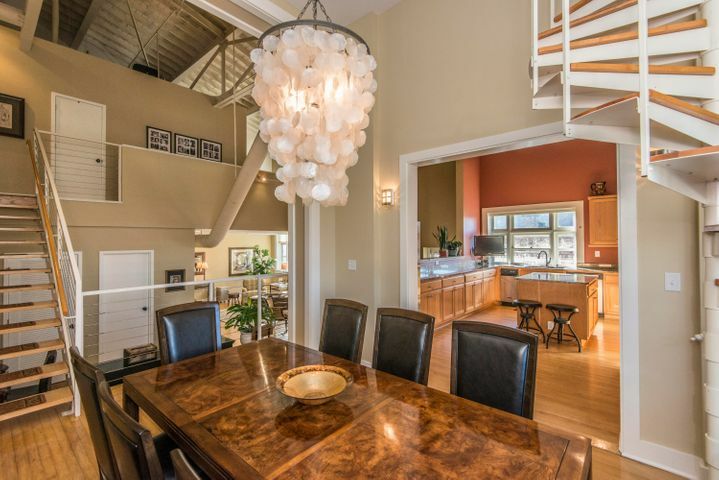 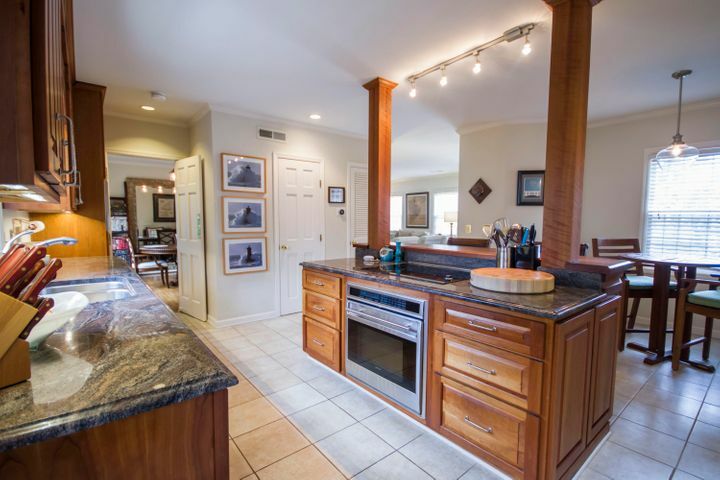 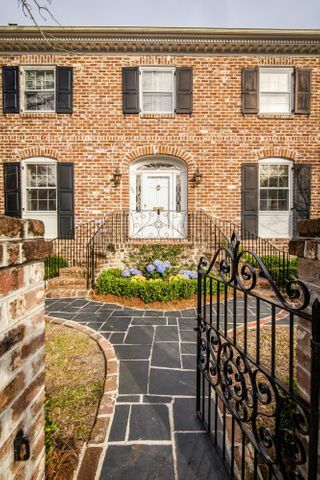 If you have always enjoyed history and old-world charm, you will love living here with your family and enjoying all the urban amenities this fantastic city has to offer. 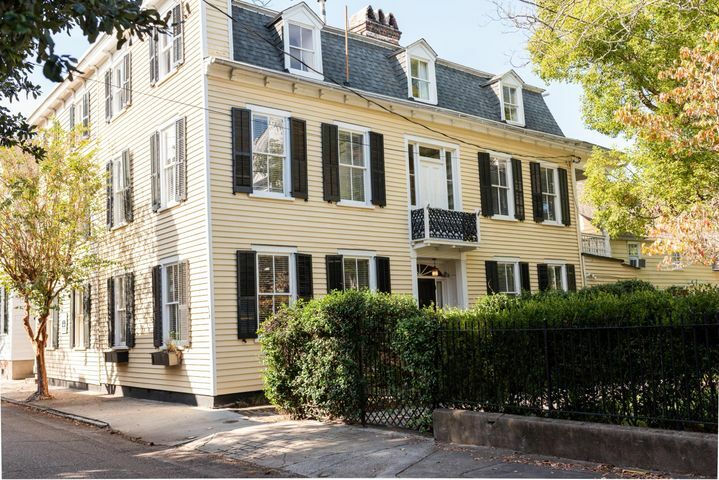 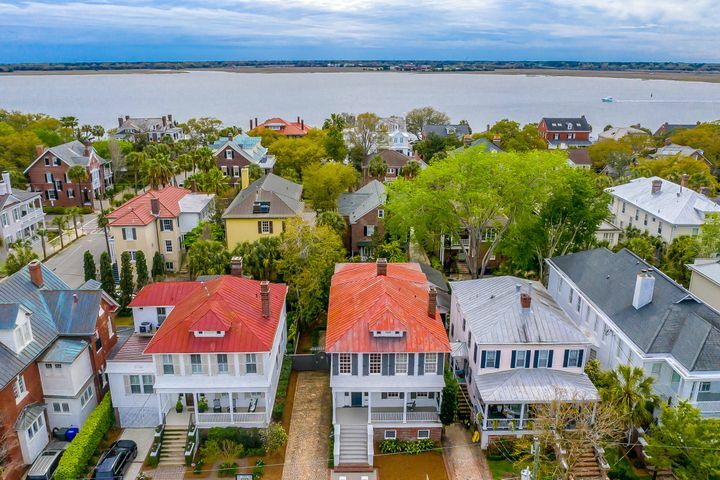 Among the many neighborhoods in Charleston, the most storied and distinctive one is none other than South of Broad. 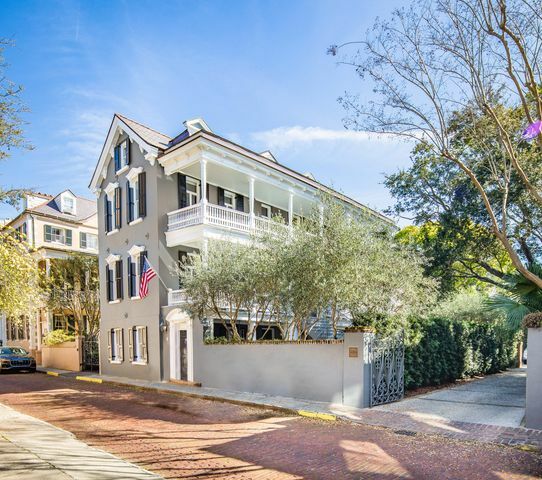 History reveals that George Washington, Robert E. Lee and Theodore Roosevelt all wined, dined and socialized in these grand old homes. 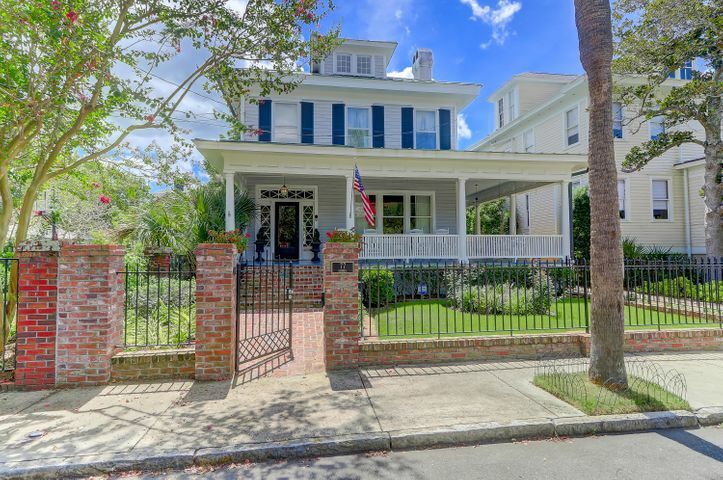 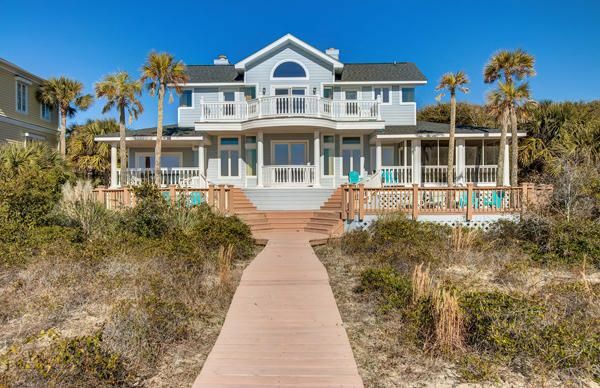 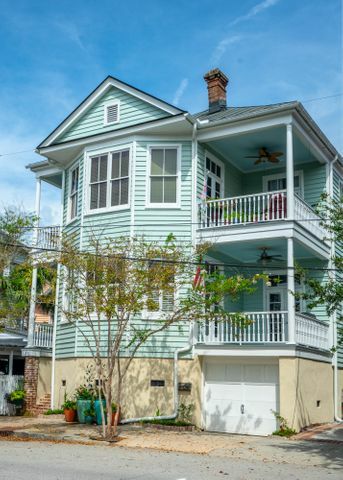 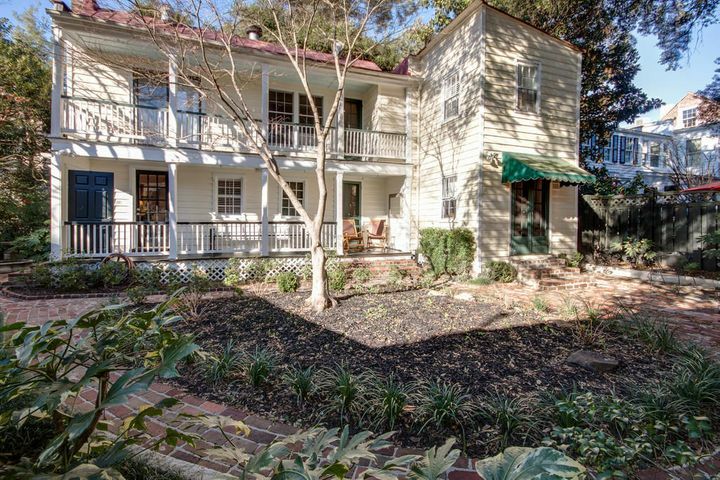 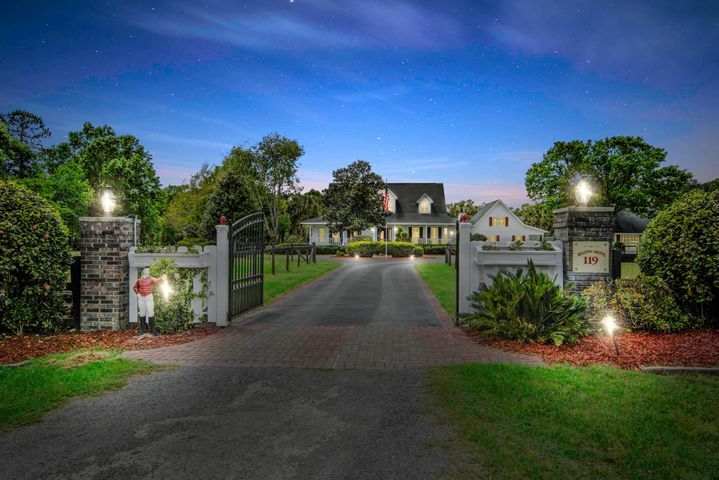 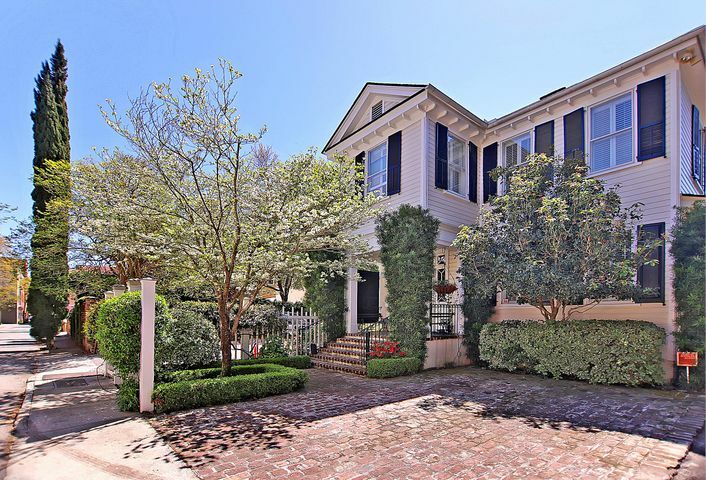 Here you will find rows upon rows of gorgeous Lowcountry mansions and homes of different shapes and sizes. 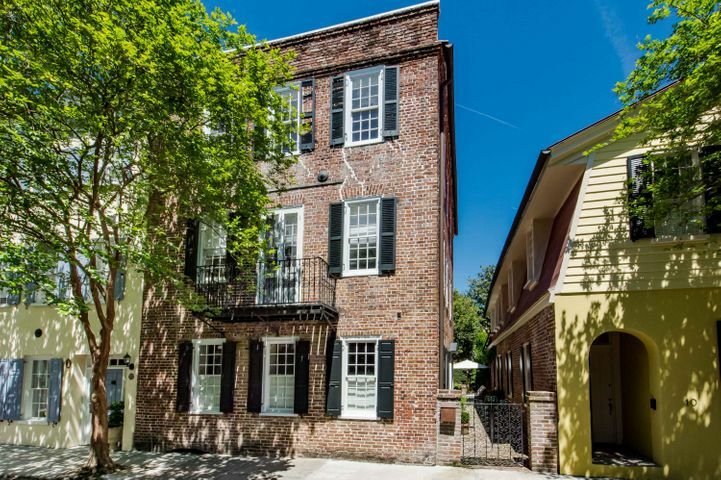 Charleston’s downtown area is lined with shops, chic cafes and restaurants, grocery stores and shopping centers. 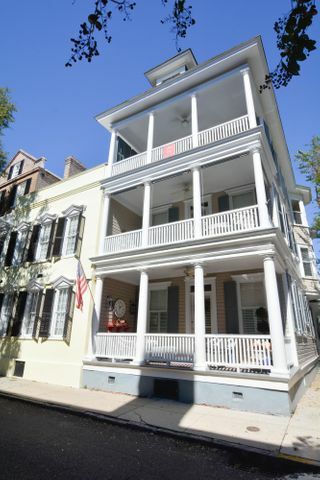 Its cozy, comfortable and laid-back atmosphere attracts thousands of visitors each year. 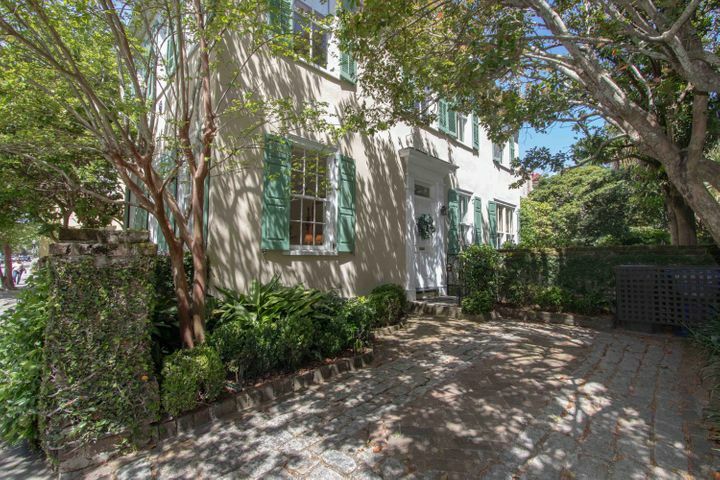 Many of these visitors end up purchasing real estate South of Broad, the quietest area in downtown Charleston. 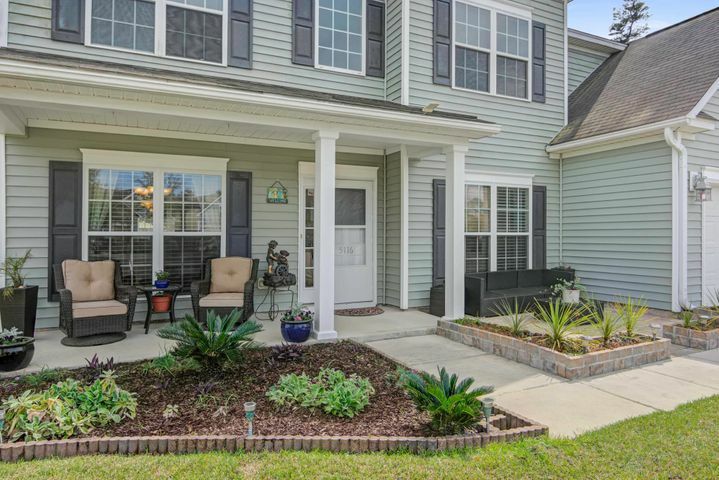 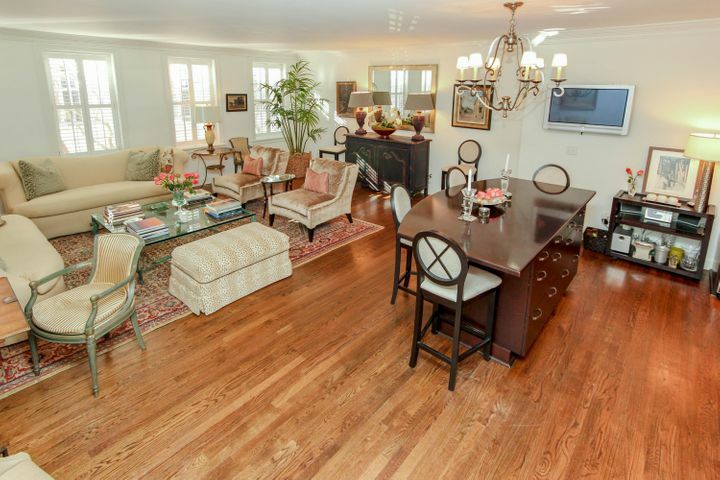 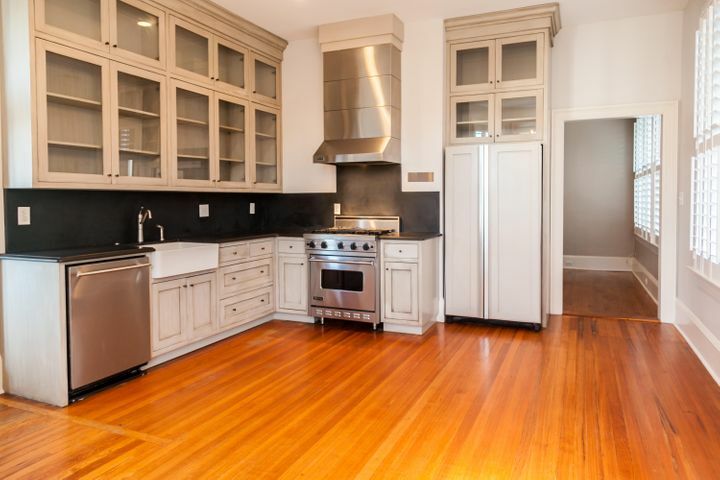 Over the past ten years, this area has become a favorite among many second-home owners. 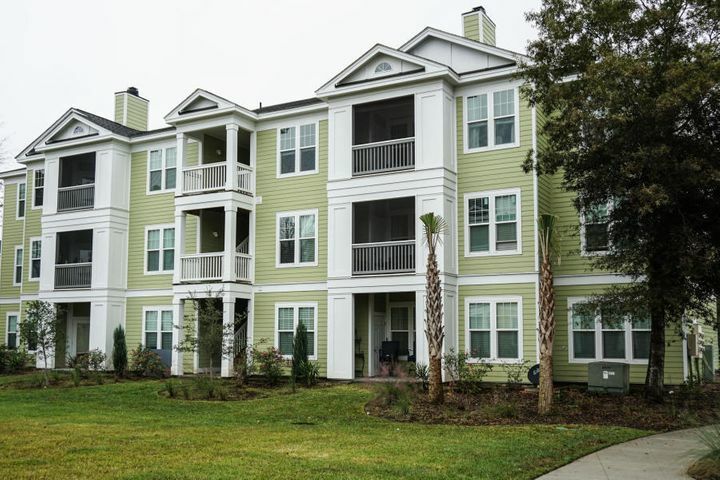 Full-time residents can apply for a 4% reduced rate on taxes. 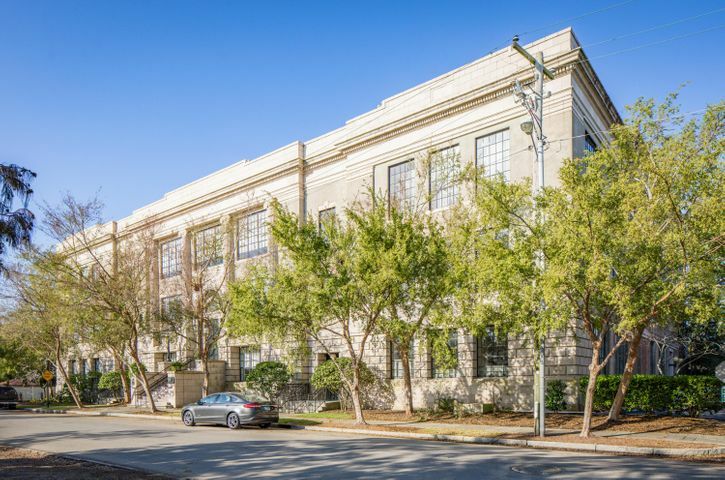 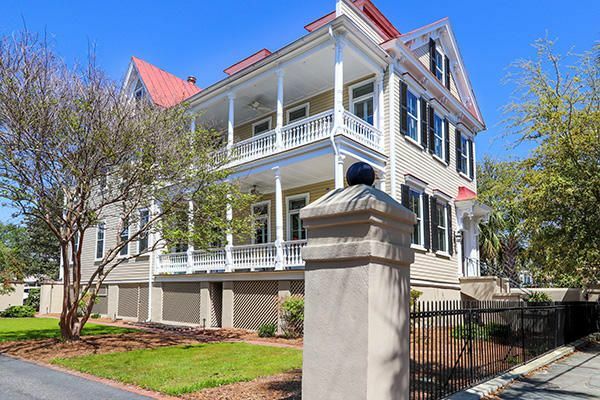 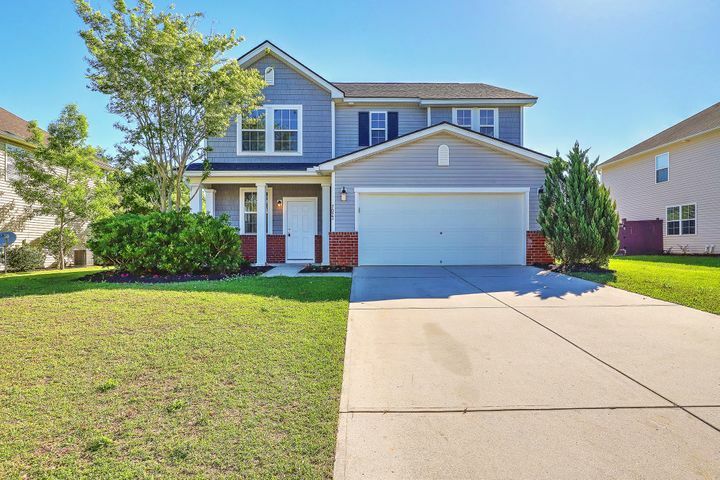 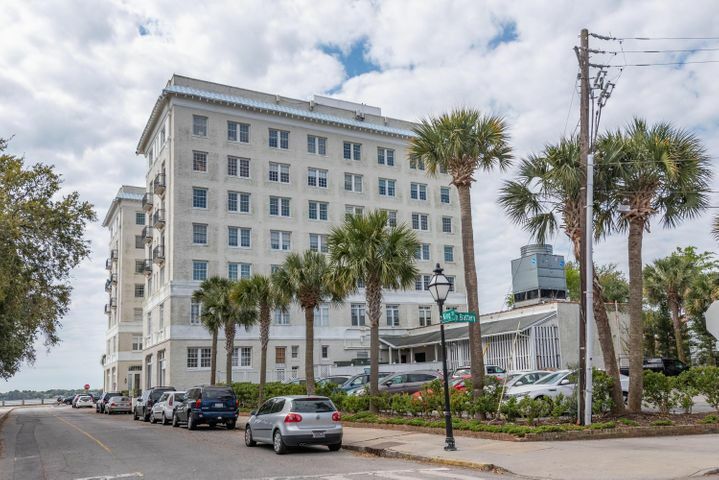 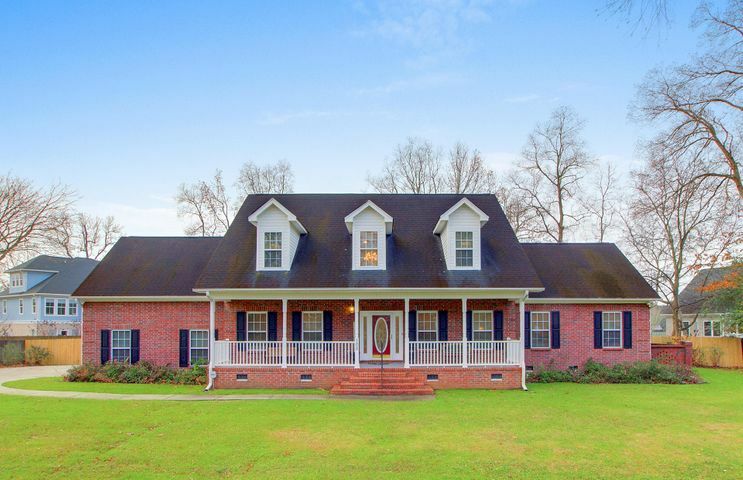 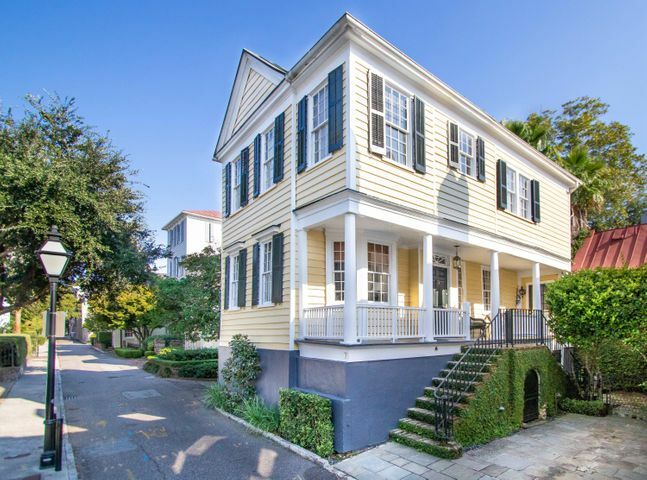 For everything that you need to know about purchasing real estate for sale South of Broad, contact the View Properties Charleston team today.